Ready to make your recognition program a success? Employee recognition is now seen as a 'must-have' and getting your recognition program right is crucial. 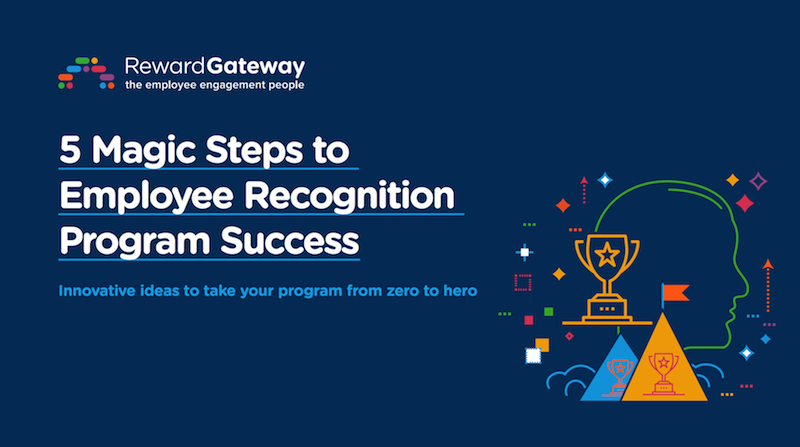 Download our eBook to learn the 5 magic steps to employee recognition success – fairy dust included! Why your recognition program won't succeed if it won't "give thanks"
I moved to the UK almost 20 years ago, but there’s still one American holiday that I continue to celebrate, and that’s Thanksgiving. There are many reasons one might give up holidays, but for me, Thanksgiving is about the sentiment of the holiday that I love and especially what it represents: Being thankful. We all have a holiday like that, don’t we? I remember family and friends crowding into our house to celebrate Thanksgiving with us, spending a day catching up and playing games and then going around the table saying what we were thankful for. It’s that part that I love so much, and has trickled over into my job employee recognition programs. Whether it’s a cash or non-cash recognition award, one sent by a manager or by a peer, individual or team-based, the one constant is that they are all celebrations of thankfulness, and a special way to recognize employees. To figure out your own Why, I always recommend going back to your business and HR objectives and then decide which recognition objective(s) will help you accomplish your overall goals. For example, are you trying to create an engaged workforce to meet your growth objectives? If so, then recognizing years of service won’t deliver against these objectives, however, rewarding company values and/or reinforcing certain behaviors will. If you remember my Thanksgiving story I said that we went around the table so that everyone could talk about what they were thankful for. When it comes to recognition it is critical that we do the same thing, give everyone a voice to recognize, and make everyone eligible to receive recognition. I like to think of my employees as a part of my family — we’re grateful for each of them, in different ways. This doesn’t mean that everyone receives the same recognition, but that you think through each part of your recognition program, you can figure out how best to touch your employees in different ways to meet your different objectives. Just like your Thanksgiving or holiday meal, your employee recognition approach should be balanced, with something for everyone. For instance, you know that your picky cousin doesn’t like peas, so make sure you’ve got carrots for her. 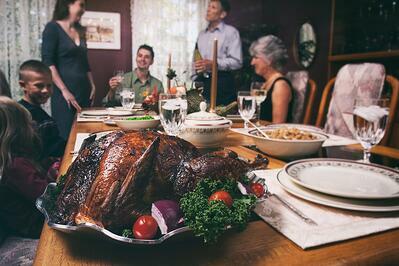 Your mother prefers dark meat over white meat, so have both on the table. You see where I’m going with this, right? Well, the same is true when it comes to recognition, for there is no one-size-fits all approach to recognition, as employees are motivated and feel appreciated in many different ways. Do you want a formal or informal program? Do you want to recognize with cash or non-cash? Do you want to recognize individuals and/or teams? Will all employees be eligible? How will you name an employee recognition program? Will it be an online or paper-based approach? Will it be global or local? Just like every family celebration is different, every recognition program will have its own characteristics and quirks to make it unique and special. But as important as I think it is to give thanks and celebrate whatever your local holiday is, the same can be said for recognition. 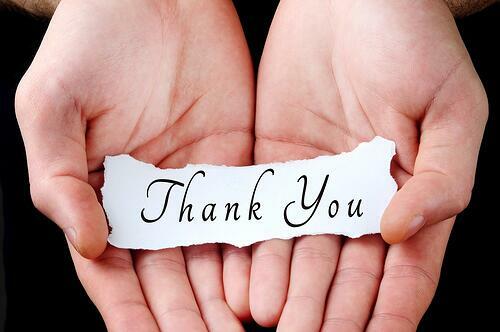 Studies have shown that employee recognition can increase engagement, productivity, retention and customer satisfaction. So ask yourself, what do your employees have to be thankful for this year? 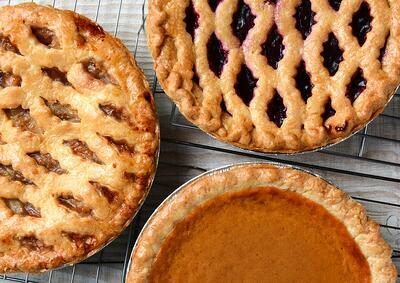 And to my American friends and family out there: Happy Thanksgiving!